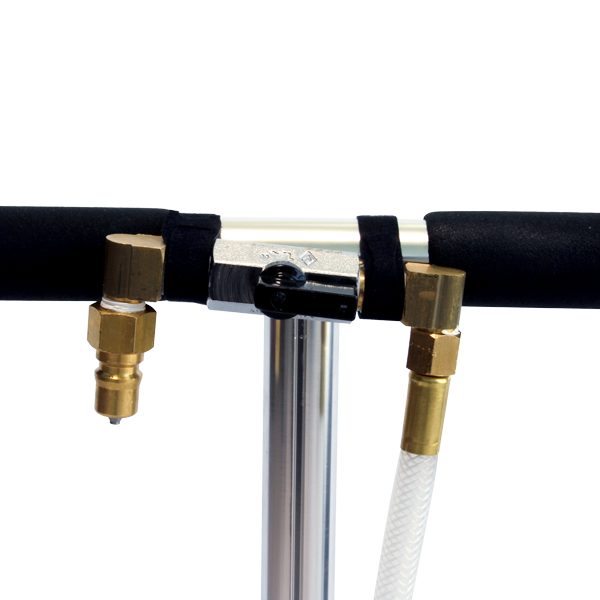 Save time and increase work efficiency. 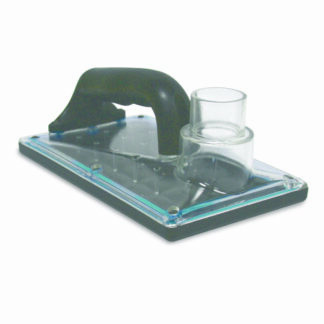 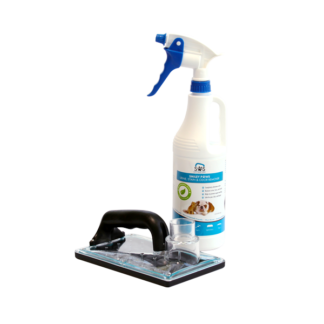 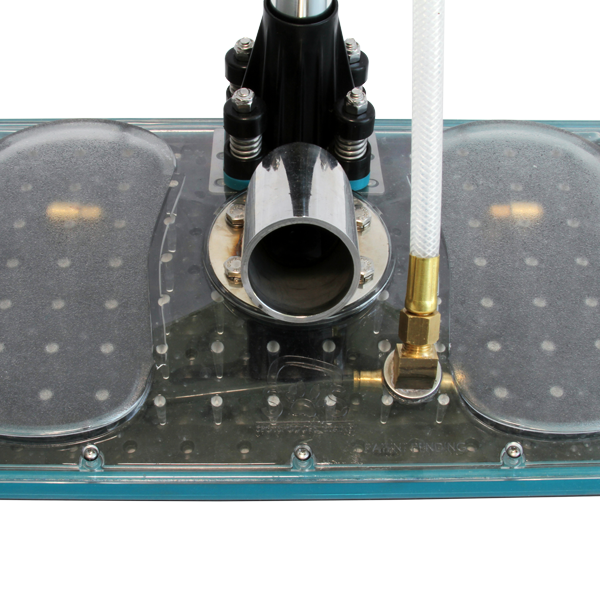 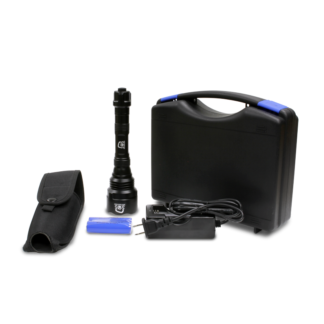 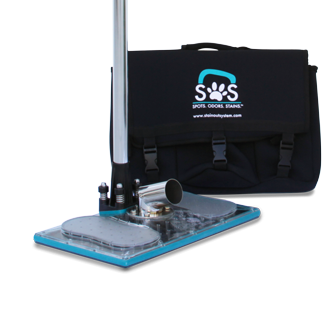 We’ve upgraded the SOS PRO so that you can now attach your solution line to your SOS PRO to thoroughly flush an area while you extract- perfect for pet urine and contamination removal jobs. 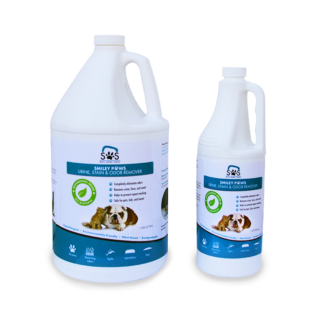 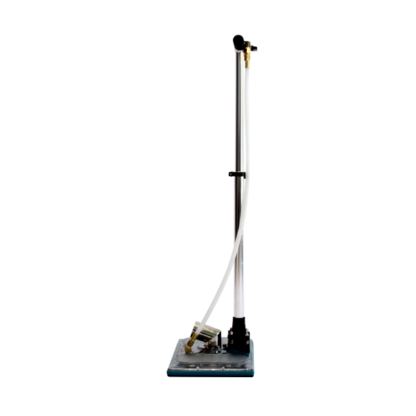 Instead of the usual two-step process of applying cleaning solution and then extracting, you can do it all at the same time for more efficient results. 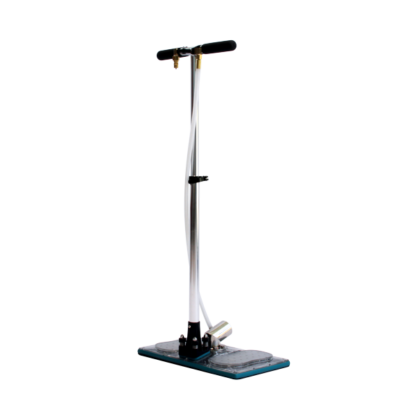 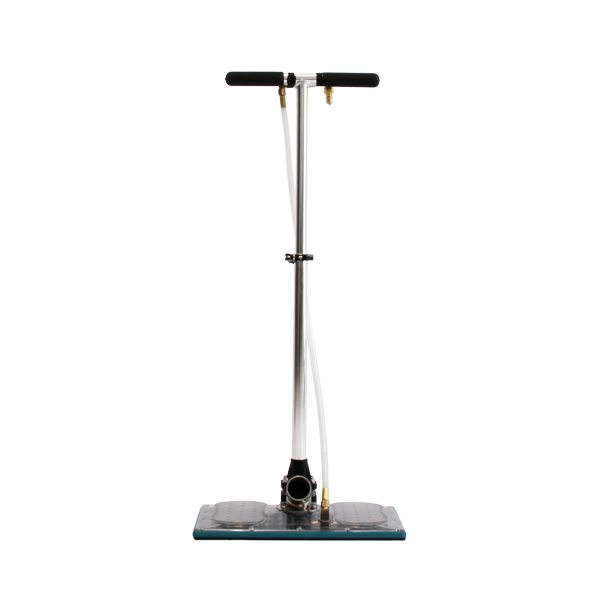 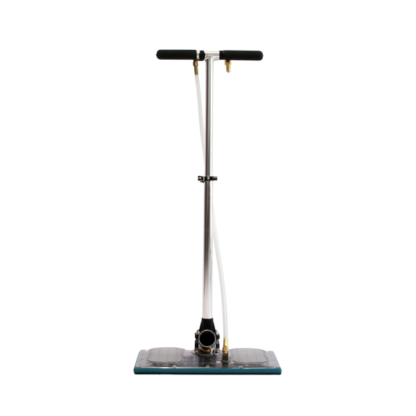 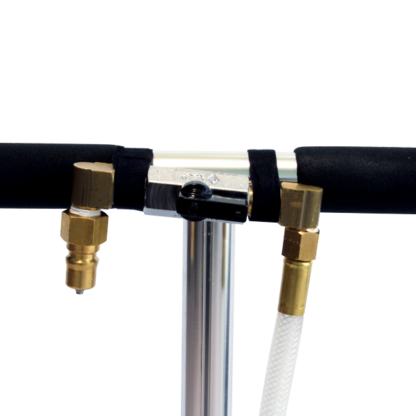 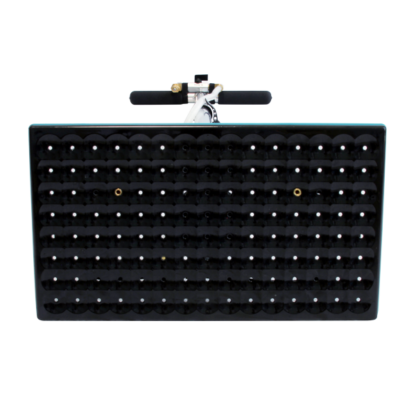 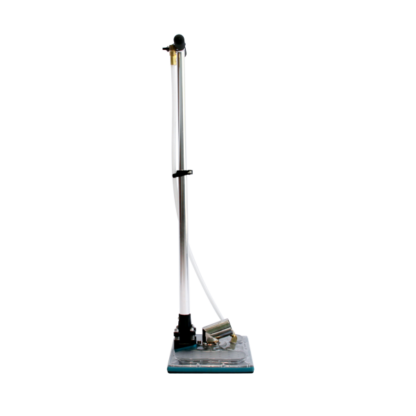 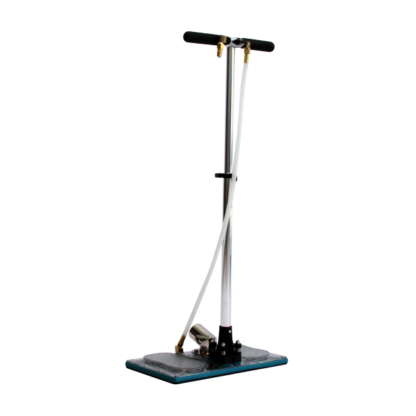 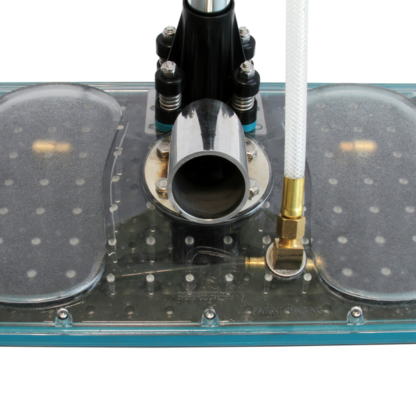 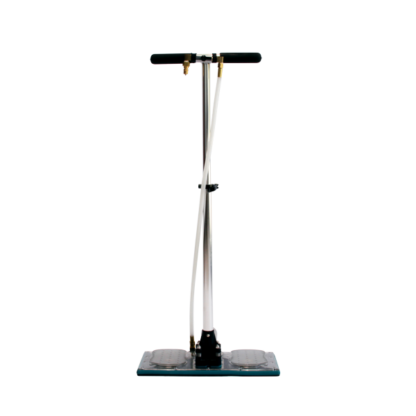 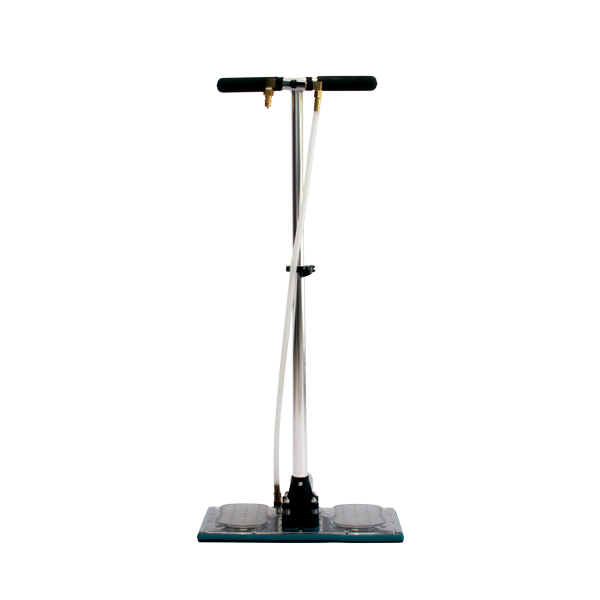 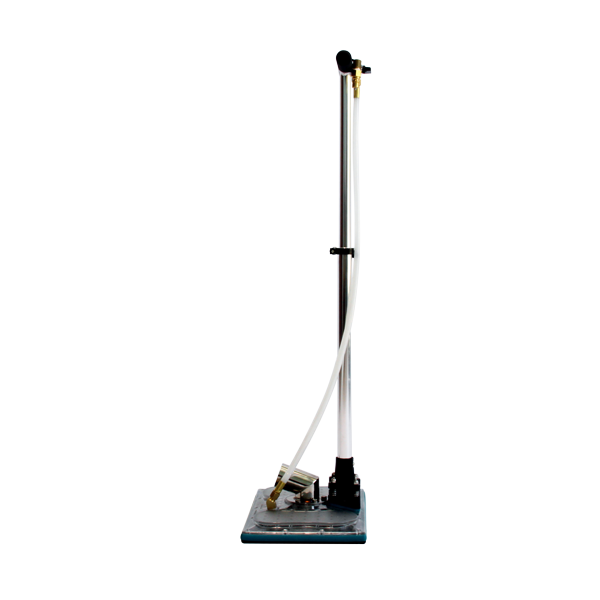 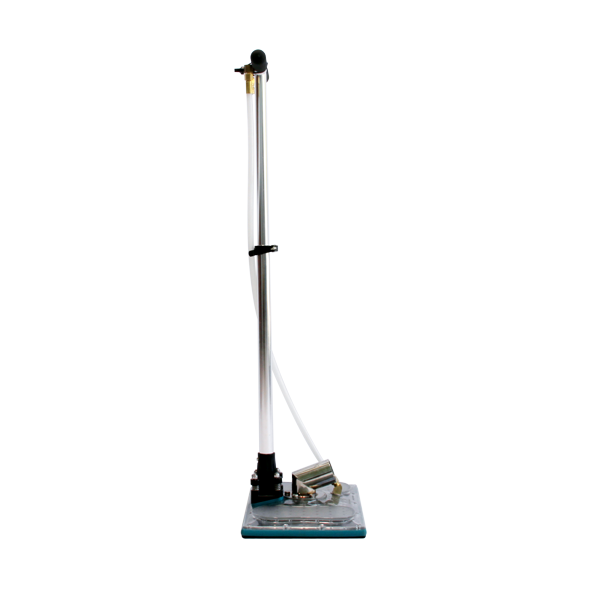 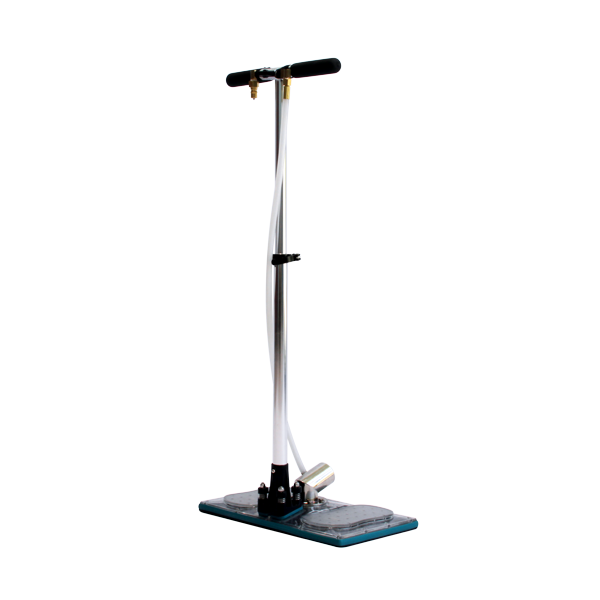 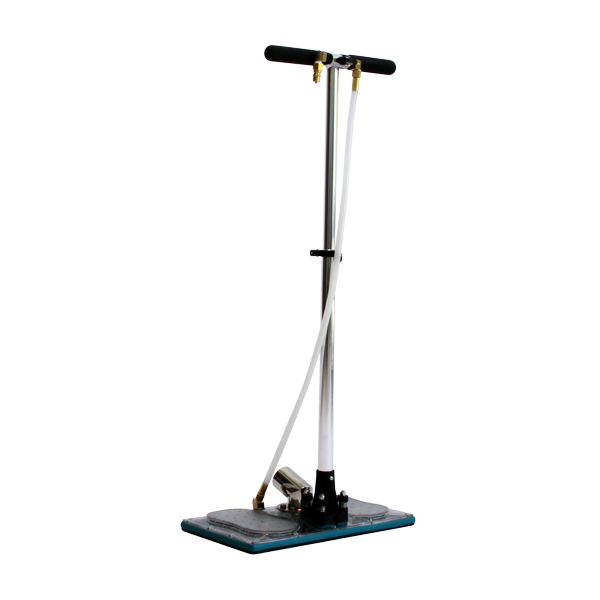 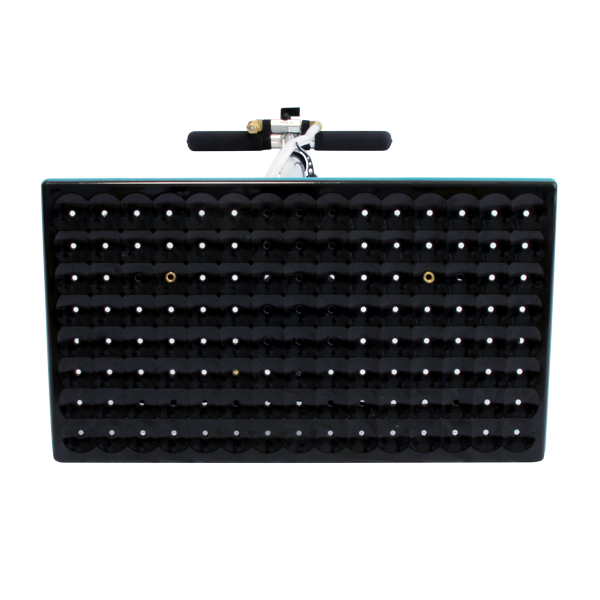 The SOS PRO with Flush Kit has two flushing ports on the underside of the extraction head, which allows solution to deeply saturate carpet fibers for better soil break down.